I set out on the road, I started developing a business concept, about which I was dreaming and I was so excited that I lost my vocation and entered into a deep forest of thoughts, opinions, business operations. Have you had such a time? You wanted to stand out from other companies offering products, services. So what happened, that You have lost in the thicket of the forest? You probably forgot why you set out on this path. Endless forest activities in business caused the lost answer to the question why I started the development of my project? Your activities should stand out on the market, and this is possible only if it will represent the views shared by you, your values. It is the moral backbone of your business, you should believe and be ready to fight for them with yourself, and then prove it to the world. Being strong in your views of business attracts die-hard fans to you, who will rely on your values, defend against others. The faithful followers will become your evangelists and will recommend your business more and more ardently than the best marketing. The other side of being a strong professing your value is that they will pay for it. Certainly discouraged some people together, you will be accused of arrogance, and perhaps even for being haughty. Realize that each bestowing you liked person will fall a few that you will not suffer. From my own experience I will ask you one question: what teacher do you remember from college or high school? I answer: the one that aroused the greatest emotions (positive and negative). The others were boring. Therefore, failure to specify the values that you started to follow in business will cause your entire current message in the inside itself becomes inconsistent with what you do on the outside. Surrounding begin to undermine your actions and behavior, they become rebuttable and doubtful. In determining its position will give you the ability to make decisions clearly and in accordance with you. 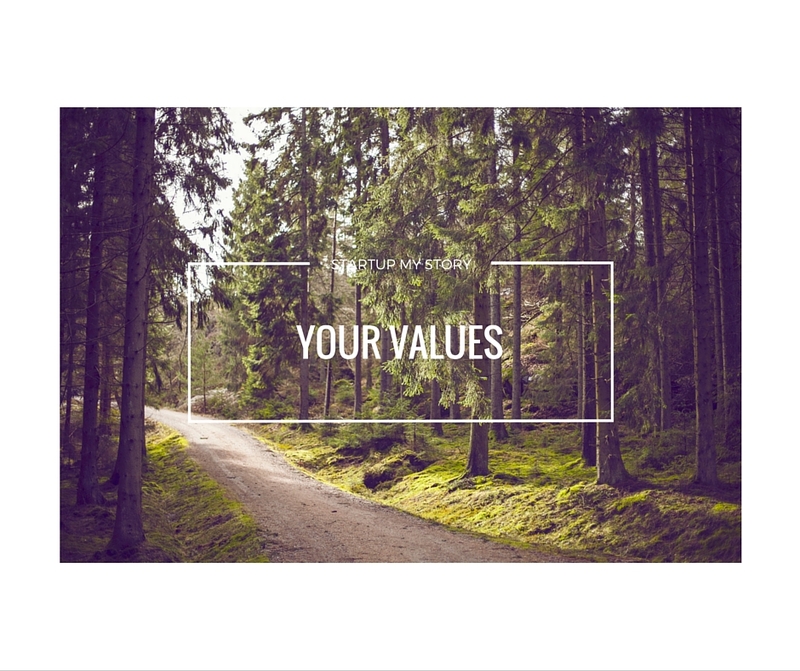 0 responses on "Your values"